My love for gingerbread continues today in the form of biscuits. 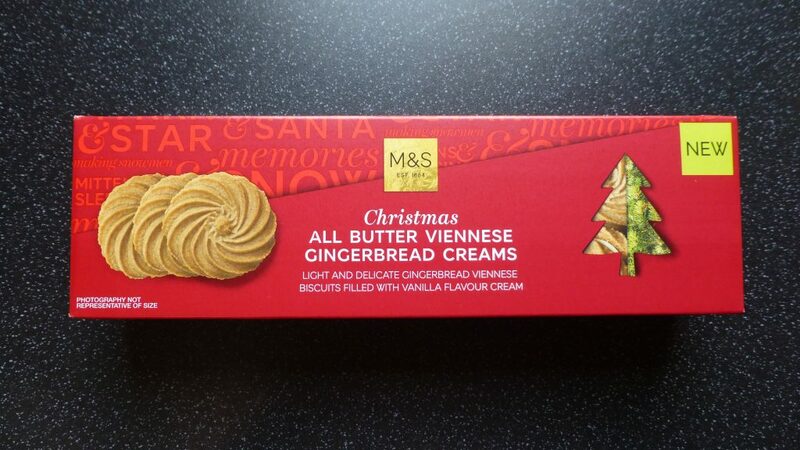 Now these aren’t just any gingerbread creams, these are M&S Gingerbread Viennese Creams. After the triumphant Mr Kipling Gingerbread Whirls I do wonder how M&S can top them. 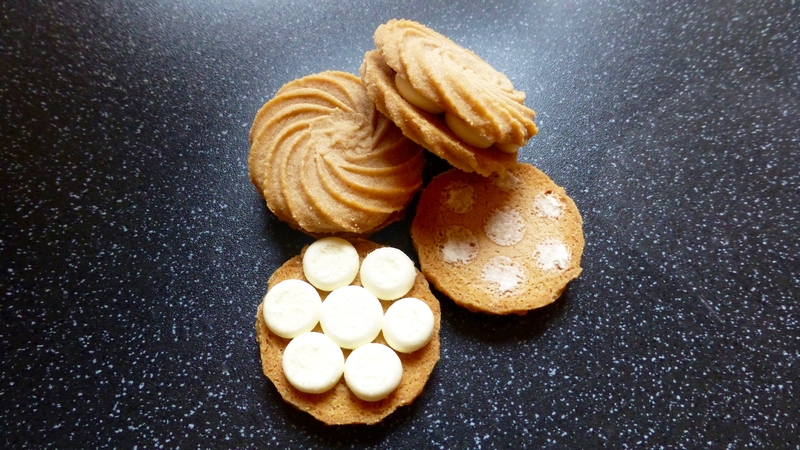 Each pack contains 8 viennese creams in sets of two in a plastic tray. 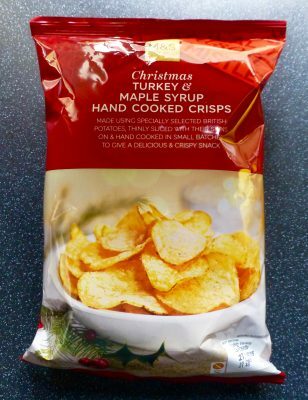 In comparison to the exceedingly good Mr Kiplings’, M&S have gone for a far lighter buttered shortbread and spolodges of buttercream filling to avoid the potential for slippage, as well as giving them a far more uniformed appearance. The biscuit itself wasn’t as short as I had expected so didn’t crumble at the slightest of touches which saved on the mess. That said it still had a slight crispness to it. Immediately there was a warming spicy ginger that hit the tastebuds and instantly reminded me of gingerbread. The buttercream was soft, creamy and with the faintest of touches of vanilla that took the edge off the ginger. Together this made a well rounded delicious festive biscuit. I cannot deny I do love these M&S Viennese Gingerbread Creams. Good level of warming ginger spice that was more so than Mr Kipling, creamy buttercream and a light biscuit this is gingerbread at its finest. 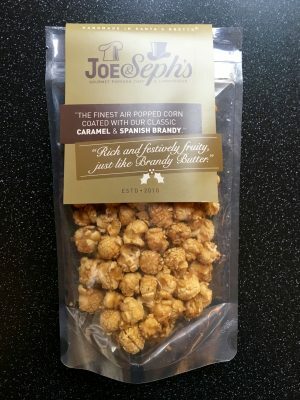 Mr Kipling does slightly pip M&S with a more buttery biscuit but all in all these are a winner and should go on your shopping list right now!